Find your local bathroom remodeling professionals at Comfort Shower and Bath. For most homeowners, the to-do list never ends. There is no shortage of improvements to be made to your home, but most require professional training and equipment. 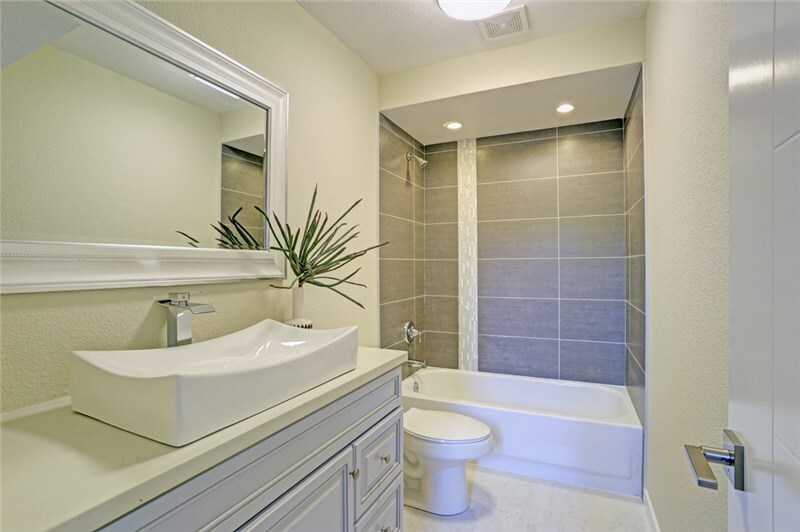 Unless you are an experienced remodeler, it is best to leave your Chicagoland bathroom remodeling project in the hands of trained professionals. 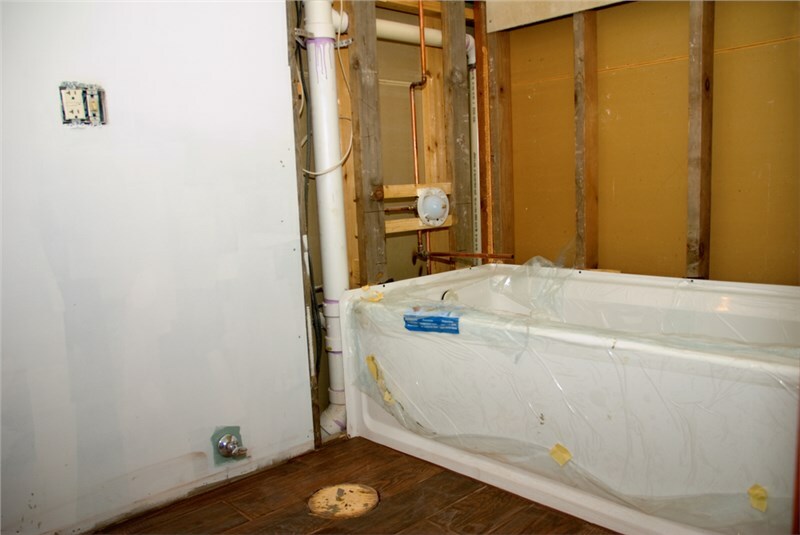 At Comfort Shower and Bath, we currently offer a variety of Chicago suburbs bathroom remodel products and services. No matter which area you live in, you can enjoy our quality Kohler products. If you don’t see your neighborhood on the list, don’t hesitate to contact Comfort Shower and Bath to find out if we can help! Give us a call to speak with one of our knowledgeable representatives about all of the services that we have to offer in the Chicagoland area, or simply fill out our online form to request your free, no-obligation estimate right away.